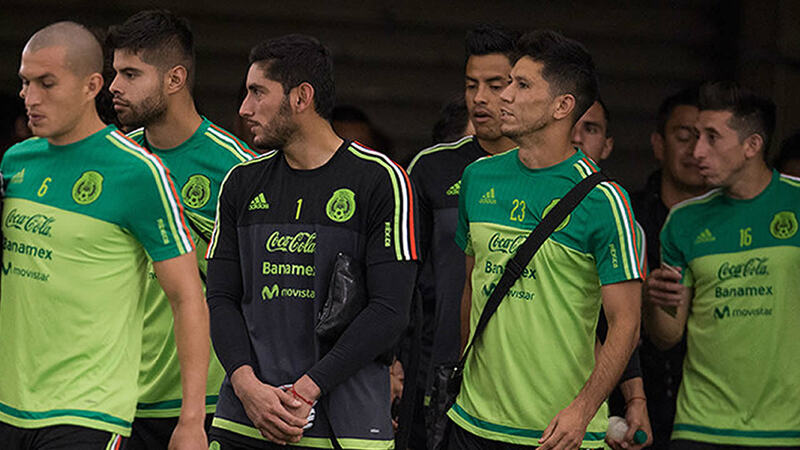 HOUSTON -- Even with Mexico being assured of a place in the first Copa America Centenario knockout round, head coach Juan Carlos Osorio signaled the need for a strong performance against Venezuela on Monday. A victory or draw would secure the top spot in Group C and, most likely, allow the Tricolor to avoid a quarterfinal match against FIFA World No. 1 Argentina, the current Group D leader. Despite a current run of 21 matches unbeaten, including 11 straight wins, Osorio doesn't feel his squad can afford to look ahead. "We don't talk about being favorites," Osorio said. "We don't talk about our record. We don't take pride and self-indulge on those things. We believe that tomorrow is our most important game, and what is most import is to represent with dignity the Mexican people that believe in us." That appears to mean Osorio will opt not to rest most of his regulars the way Colombia did in a 3-2 loss to Costa Rica, a result that saw the Cafeteros lose their grip on first place in Group A.
Captain and center-back Rafael Marquez, 37, may be again on the pitch after playing all 90 minutes in each of Mexico's first two group victories. "We measure very well their stress and their fatigue, and it seems he is very ready," commented Osorio. "We hope we make the best possible decisions for Rafa." The historic Copa America Centenario soccer tournament will hold 32 matches all across the United States June 3 - 26, 2016. 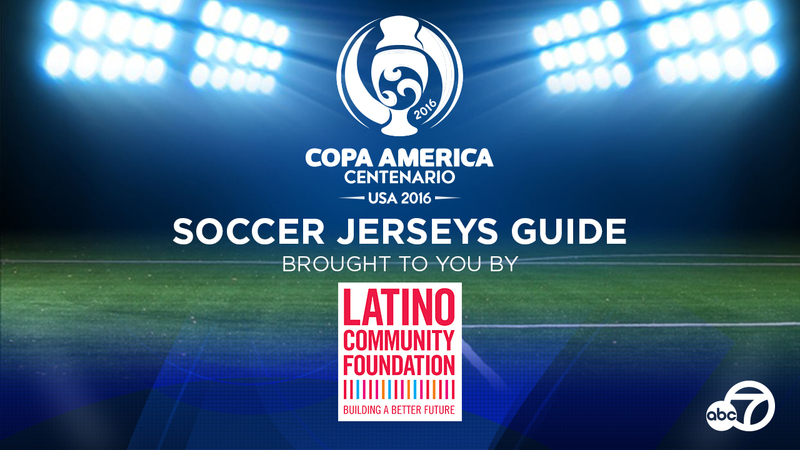 Take a look at the kits of the teams participating in the historic Copa America Centenario! Osorio disputed the idea that perhaps Marquez wanted the rest. He cited his experience coaching players like the USA's Claudio Reyna, Robbie Keane of Ireland, England's Steve McManaman and others as their careers were nearing the end. "Time is running out, and they wanted to be in every possible game," Osorio noted. "And Rafael is not an exception." Osorio did not commit to giving a second straight start to goalkeeper Guillermo Ochoa, who blanked Jamaica on June 9. Alfredo Talavera was the custodian in an opening 3-1 win over Uruguay. But Osorio also said that Venezuela - a team that has also defeated Uruguay and Jamaica, both by 1-0 scores -- would not be underestimated and that he'd use his familiarity with Colombian football to help prepare for the match. Alejandro Guerra, the creator of both of Venezuela's goals, plays his club football in Colombia. Venezuela manager Rafael Dudamel also played much of his club career in Osorio's native country. "We think that it is a good team that competes very well, especially under this new coach, and for sure will be a very difficult game," Osorio finished. "I think that the scheme that we are preparing is the right one, but we will see during the game and after the game how we did."